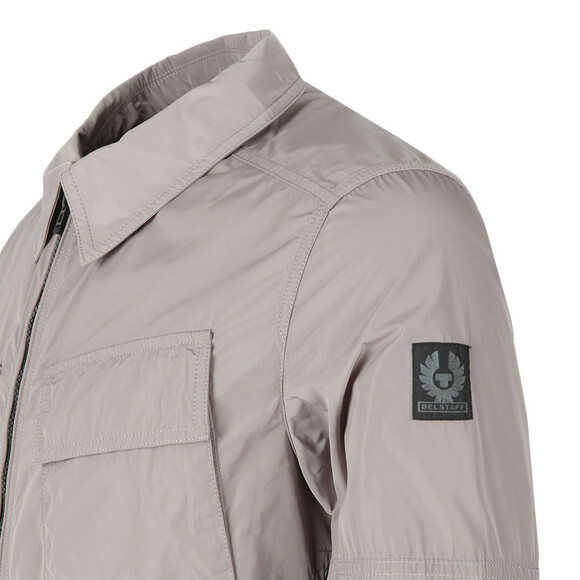 The Belstaff Talbrook Overshirt in Dusty Orchid is an absolute must for this season. 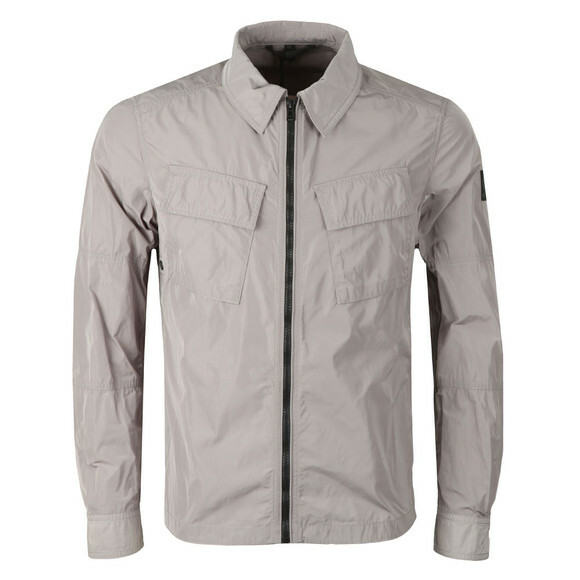 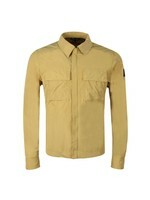 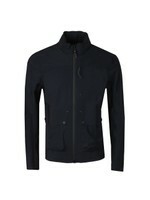 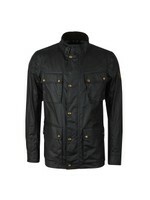 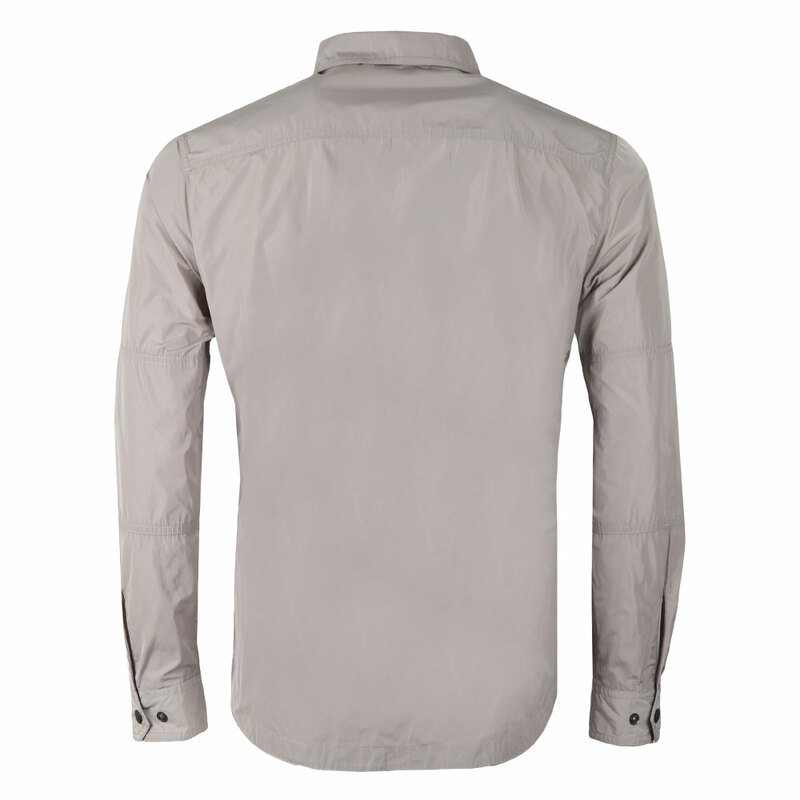 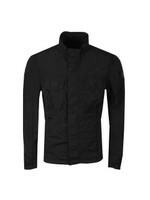 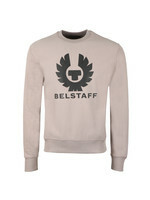 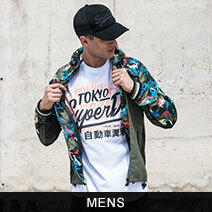 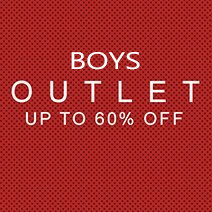 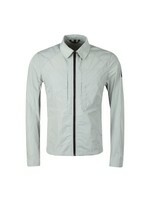 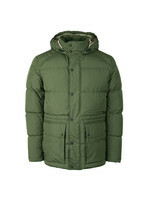 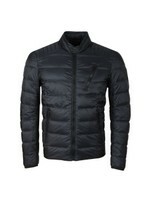 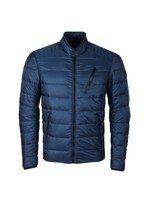 Designed to Belstaff's high quality with a waterproof polyester. 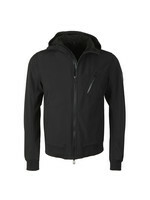 The full zip and adjustable cuffs mean you can be as comfortable as you wish. 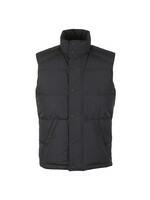 Finished with press stud close chest, utility pockets and given a sleek and smart look.